The best loch in the world for a memorable private cruise. Let us make that special occasion even more memorable. And let's be honest, there really isn't a more picturesque location for a dream wedding cruise or one-off birthday celebration. You might just want to treat the kids to a fun-filled family day out. We know they'd like it. They'll definitely thank you for it. Definitely. 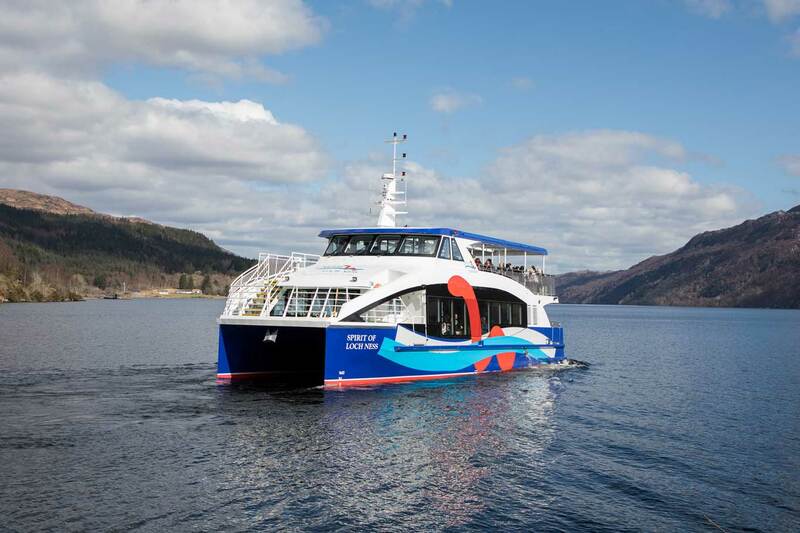 Our custom designed Royal Scot and Legend of Loch Ness vessels are available for private hire and our amazing team are on hand to share their knowledge of the loch and their wonderful charm. Thrilling private Rigid Inflatable Boat (RIB) experience. This is heart-pounding-adrenaline-inducing-all-action-thrill-ride style boat hire! What is 30 knots? It's 35mph and it's fast. Feel the wind in your hair as you zip across the famous and spectacular Loch Ness on one of our open RIBs. If you're looking for something a little warmer, why not cozy up inside our luxurious Cabin RIB. Whichever you choose you're in for a real treat of the senses. 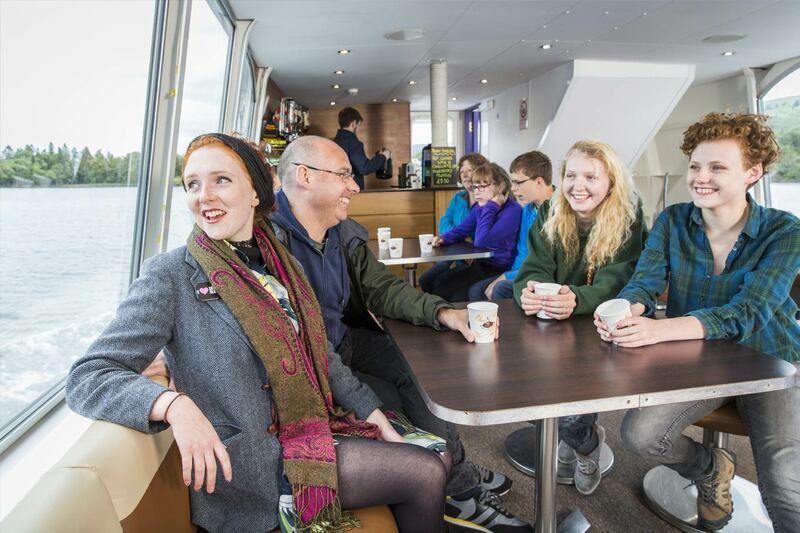 Our skippers are the best in the business and our RIBs can explore every inch of the amazing Loch Ness at top speeds. 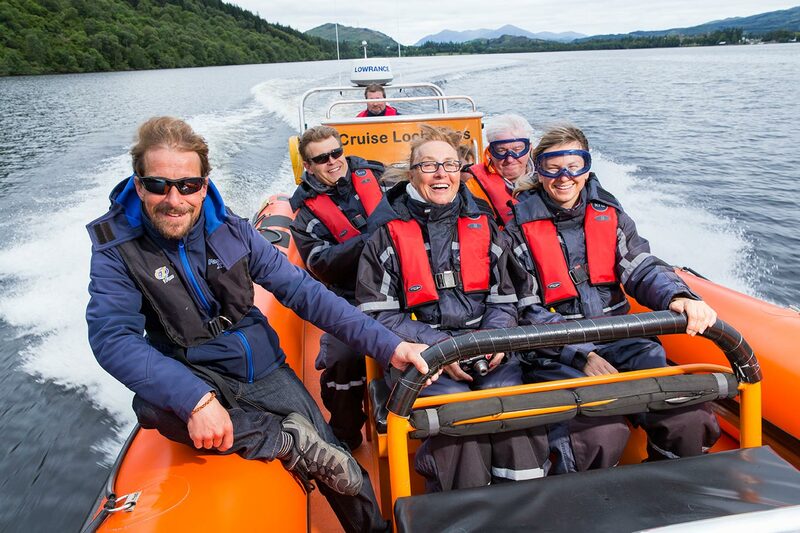 We take pleasure in tailoring trips to your needs and our most knowledgeable guides love nothing more than sharing their extensive knowledge of the loch and its magical history. We can also help you find delicious catering, from mouth-watering canapés to full buffets. Your special day wouldn't be complete without the perfect entertainment and we know the best DJs, bands and pipers around. If there's anything you need, or anything else we can do, just ask and we'll do all we can to help. Drop us a line, send us an email or tweet and we'll get back to you as quickly as possible.